We all have our morning habits, how we start the day and what we do first thing after we get out of bed. Some drink a cup of tea, others a cup of coffee, some first have breakfast and others just storm out of the house leaving these things for work. 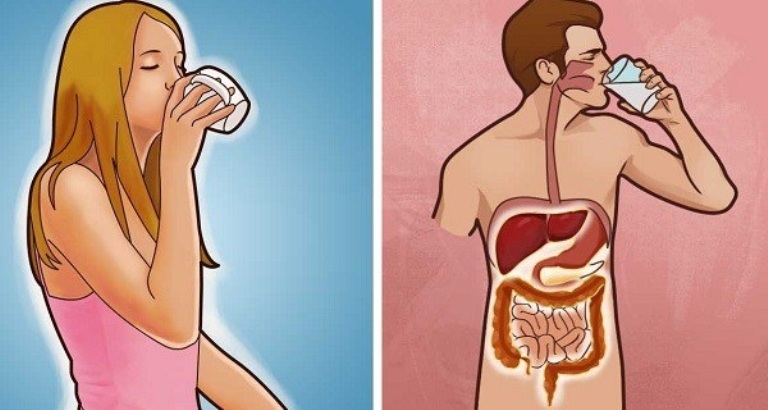 Or maybe you’re one of those who start their day with a glass of water to jumpstart your metabolism?